So it’s T-minus zero for the biggest event in American sports entertainment. Everybody’s got their day planned out around game time. But what about those who like me want to watch the Super Bowl without cable? In this blog, I’m batting for those of us who find themselves without a cable or satellite service on game day. Just because you’re without either of the two, you don’t deserve to miss game day. 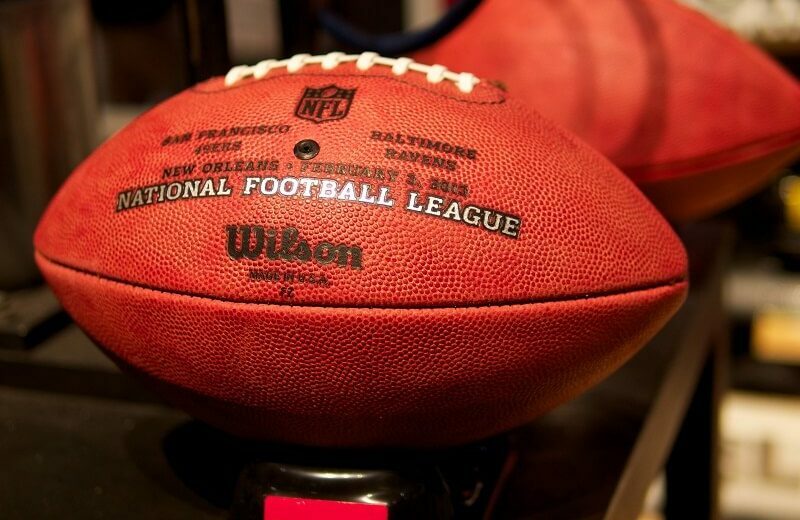 Watching the Super Bowl is a time-honored tradition. Nothing should get in the way of a person and his or her sports entertainment. Is it Possible to Watch the Super Bowl without Cable? Believe it or not, people still used to watch TV before cable became a thing and satellites went into space. They did this with a piece of technology called an antenna. But how will an antenna help you watch the game or for that matter Fox News without cable? Antennae work by capturing TV or radio signals over the airwaves and transmitting them to a receiver. In our case, the receiver is your TV. Now you might be thinking how you’d find an antenna in this day and age. After all, this is the time of crisp HD cable and 4K Ultra HD televisions. Well, you’d be wrong to assume that the TV antenna has died out. You can easily find one online on Amazon for a reasonably cheap price. You can also probably find a decent one at your local electronics store. Of course, the newer models have a better output than the early ones. The types of antennae out there varies. Some can be fixed to a wall, a roof, a pole or even freestanding. Mostly, they are attached to the exterior of your home. The type of antenna you need will depend a lot on where you live. Local TV stations broadcast over the airwaves, but not every antenna is close enough to pick up the signals. This means there’s a chance you might be out of the roughly 80-mile range. But if you are in range, then its just a simple matter of hooking up the antenna to your TV. NBC is broadcasting the event this year, so it should be pretty easy to watch the Super Bowl without cable. When you have NBC Sports, you can access sports broadcasts easily. Normally this requires you to log in through cable, proving that you’re a legitimate viewer. At this point, you’re probably thinking “Well that wasn’t very useful”. Think again. NBC Sports waives the cable login restrictions for major events. And no event is more major in the United States than the Super Bowl. This means, come game day, a cable login will not be required. Viewers based within the United States can watch sports events like these for free. However, there are a few things to keep in mind before you go rushing in. People who want to access the game using their Mac, laptop or PC should use a conventional browser. All you have to do is head over to nbcsports.com and watch the game without a cable login. However, you need to make sure your internet service is good for streaming. Interestingly, people who use Apple TV, Roku, Xbox or Smart TVs to access the NBC Sports app will also not be needing a cable login. The app works differently on mobile phones. Since years, Verizon has had the exclusive right to mobile streaming of games. While Verizon’s exclusivity hasn’t changed, this year all mobile phone users in the US can access the stream. It won’t matter if you have Verizon or another carrier, if you have internet, without cable, you can still watch. All you need is the official NFL app. Or if you prefer, you can also use the Yahoo Sports app instead. Both will work on iOS as well as Android. However, for tablets and iPads, this may not work. You can’t cast the game onto your TV or Chromecast device easily from your tablet or iPad either. Even though both use the same app as their mobile counterparts. This is possible because of some weird licensing issues but the bottom line is, it won’t work. You’d be better off with a Spectrum cable to watch the game. NBC Sports is not your only option if you’re looking to stream the game. Look into alternatives to cable that support streaming. Just make sure it lets you watch NBC or your local NBC affiliate. As long as it does, you should be able to watch the game or even Fox News without cable. Live streaming services should do the trick. Check out DirecTV NOW, Hulu with Live TV or YouTube TV. There are also a few other services like Sling TV or PlayStation Vue that might work for you. I should mention here, that these services will not work on mobile phones for the game. However, you can still cast onto a larger screen or Chromecast with your mobile phone and watch the game. It is still a great way to watch using the internet without cable. Yes, this is a fairly obvious idea. But admit it, you probably hadn’t thought about it seriously until now. However, it makes a lot of sense, doesn’t it? Almost every space with a TV will be tuned to the Super Bowl come February. If the first three steps don’t work with internet, without cable you’d be in a fix to watch the game. Not if you have the will to watch, though. The chances of you finding the game on in a public place are very good. Check out your local sports bar on game day. Enjoy being a part of the TV audience as you cheer your team on with a cool beer. Or if you prefer a more alcohol-free, classier setting, visit a local restaurant. Nothing beats good food on game day! But if even that doesn’t float your boat, there is one more thing you can try. Call up your friends and family. If they are anything like mine, you will probably get an invitation to their Super Bowl party. What better way to enjoy a game than with a good company! This one’s if you fail to do any of the above, or if you are based outside the US. International viewing will depend on what deals the NFL has signed with a country’s TV networks. At least one network carries the game transmission in English-speaking countries as well as Europe. But you shouldn’t rely on this. Many people abroad can’t even watch Fox News without cable. However, your best bet at catching the game in such countries is the NFL Game Pass. It’s a bit pricier than the options above, but at least it’s consistent. You also won’t need to pay anything extra to watch the playoffs or the Super Bowl itself. Just sit back and enjoy the Super Bowl without cable. 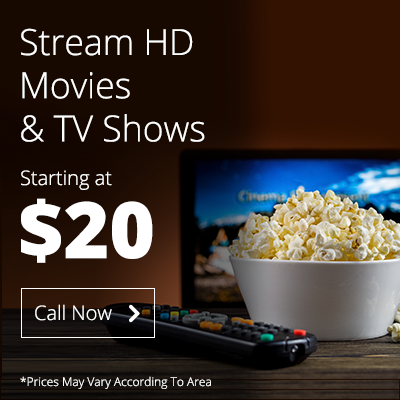 Previous PostPrevious What are the Best Alternatives for DirecTV Now?